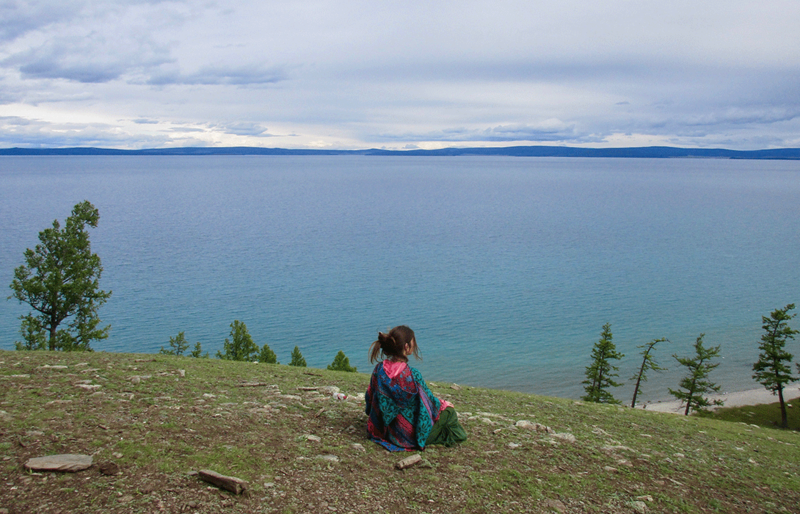 These Unique Shamanic Healing Workshops are created to follow and complement each other. We offer a special price when booking for all together. They can also be done separately. For bookings scroll down. 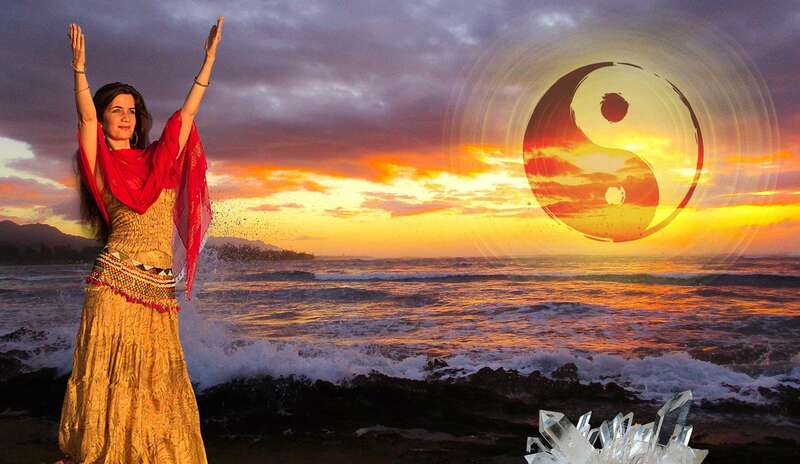 Tao/ The Way of the Shamaness, the Medicine Woman, the Alchemist, the Seer, the Whisperer, the Healer, the one who walks in all dimensions, as above so below. Revealing Secrets, Concepts and Practices ideal both for beginners and for more experienced shamanic practitioners. Based on Anamarta’s deep experience, as shamanic practices have been part of her whole life, enriched with worldwide travels. For self-healing or/and healing others, to develop sensitivity to energies or just sharpening them up, to trust your intuition, and to align clarity with power for fulfilment and manifestation. *** Crystals are living beings: they have an energy flow due to their composition of electron and protons, therefore they are conductors of energy. Like humans, they have an electromagnetic field (aura), and they emanate different qualities of energy. The bones (used and ritualised in different shamanic traditions around the world) are crystalline structures, so human beings can channel and project energy as crystals. *** The formation of a crystal deep inside the earth takes millions of years. They absorb minerals, some even oxygen and water, they have an energetic structure (as humans through our meridians/energy lines), so when tuned with the person’s body an energetical connection happens, and they can transform and amplify energies which balance our biological system at the cellular and all the other levels of our being. When properly used they can also support new programmes in our mind (like a computer), clear old patterns and strengthen our intentions. *** The mineral kingdom dense matter has a magnetic quality allowing crystals/stones/rocks to record all that occurs on the planet, so not surprisingly called the record holders for Mother Earth. My dearest and great teachers, ‘the stone people’, with whom I have been working and learning for more than 15 years. 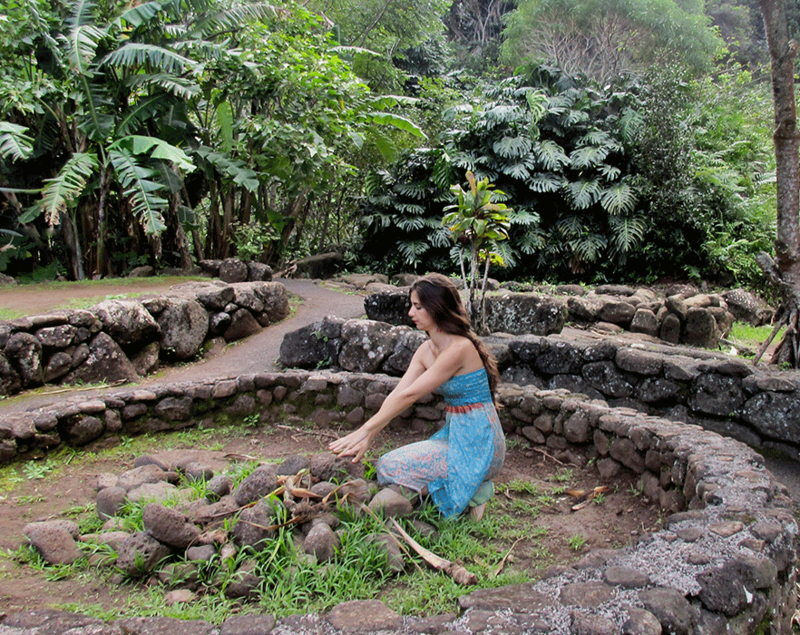 Huna Healing is the Shamanic tradition of Hawaii, the practitioners Kahuna, mediators with Spirit. Each child is born of the rainbow and there at death returns. We are born perfect and gifted by the gods with a calabash of light to illuminate our way. In our passage through life we dodge or embrace the hurt and pain, and give love, joy and kindness. Each sadness given or received adds a pebble to the calabash, obscuring the light. Each joy removes a pebble, increasing our radiance. When our time comes to step back upon the rainbow, the more light in our calabash the sooner we can find our way home. Our thoughts are our reality and we can change both. The good and the bad of the past have become our thoughts. We can change the karma brought from before by our thoughts, and we can change the effect of what happens now, by our responses. We can take pebbles out, or put more in. We can choose, to live in the light, or the dark. Sharing the teachings of my Kahuna to choose to live in the light! When we can forgive the unforgivable we are truly free. When we can forgive, especially forgive ourselves, we are allowing space for new experiences and energy to flow in. 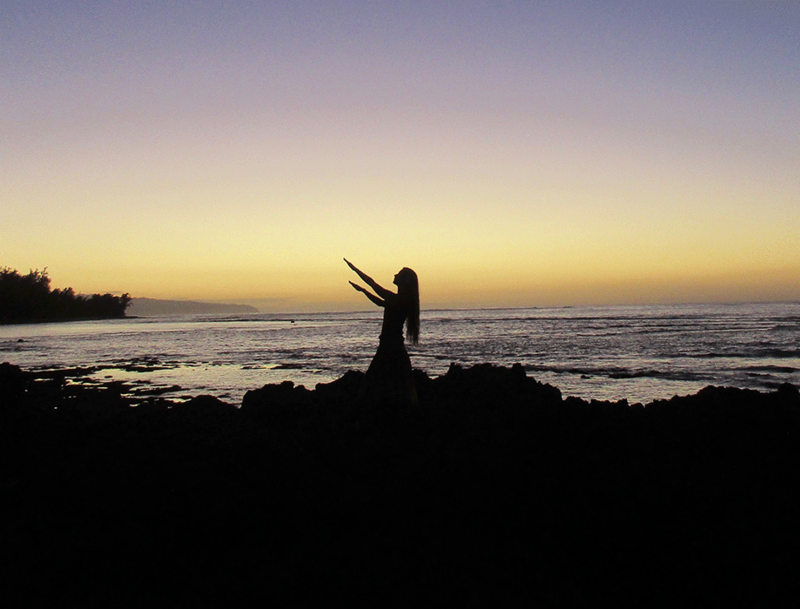 ***Living Aloha = true love, connection with Universal Love, all good and positive feelings towards the self and others. This Workshop took place in Boom Festival “Shamanism Edition” for a mixed group of thousands of people and so many feedback their powerfully amazing experience after it, take a glimpse in these videos. *** Adopted and quoted from the Taoist Medicine Wheel – Tao of Shaman by Kris Deva North, I had a pleasure to contribute to. It is the reading resource for this workshop. Each weekend workshop is £167 and the evening one is £27.